Medvarsity, a pioneer in online medical training has been appointed by Apollo Health & Lifestyle Ltd., for training for more than 250 nurses. The program will make the nurses well versed with current trends and technologies in managing a ward or unit in any healthcare setting through an exclusive Ward Sister Course. This initiative aims to bring more value to the nursing community and aims to make nurses proficient in the specialized area of ward management. “We are privileged to partner with AHLL and collaborate with the leadership team to impact the quality of nursing skills. Training and upskilling is a critical part of healthcare management and we believe that the investments made will have direct results in quality and tenure of the nurses. 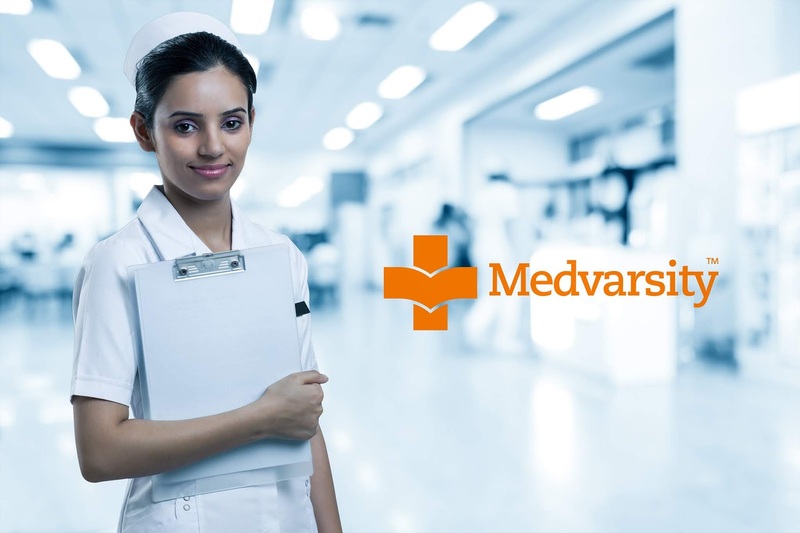 ” said Gerald Jaideep, CEO, Medvarsity Online Ltd.
India, along with the rest of the world is seeing a scarcity of nurses, according to a study by PwC, there are 1.3 nurses to 1,000 population. Therefore, this situation calls for specific upskilled professionals who can understand the dynamics of growing issues that the healthcare industry on the whole is facing. This could be due to low pay, high stress and low opportunity to learn on the job. It has been seen that, in India, especially there are limited skill development opportunities or certifications for nursing professionals specifically. The nursing community today is seeing a high attrition rate in a corporate hospital setting. And to tackle that, this course enables the nurses to build capabilities and competencies required for specific management, administration and execution of needful personalized care planning, health-education and follow-up. Any nursing graduate or diplomate, registered with the State Nursing Council in India is eligible to enroll for the course. Also, nurses with upto two to three years of experience can take up the course to enhance their skills and knowledge. “Nurses form an integral part of the team that delivers healthcare in any modern hospital nowadays. Due to the current surge of specialised care and trainings necessitated, it is imperative that nurses refresh and upgrade their skills. In this regard, the training imparted by Medvarsity is important for nurses to be aware about and utilise, to enable them and the hospitals concerned to give the best care possible to patients for the best outcomes.” said Dr. Ajay H Gangoli, Director Medical Services, Apollo Health and Lifestyle Ltd.
Medvarsity believes that successful candidates from this course can work in any healthcare establishment and provide services with clinical decision-making and critical thinking. Apart from being specialist nurses in various departments, this course also empowers nurses to acquire in-depth knowledge and understanding of nursing administration for prevention, care and promotion of health. This 10-month online course has 10 modules that are self-paced, interactive and media-rich and is designed in such a manner that allows students to build the skills for performing various procedures and treatments seamlessly.